WPML is our de facto go-to solution for a multi language website. In our experience with WPML, it works with just about any theme… even on custom made themes. WPML manages translation on just about any text on the website and it comes with 40 built in languages. You can also custom make languages in the language editor. Bear in mind though, that this plugin does not automatically translate your content, it manages your translations of your content. The core engine that manages your translations. One of our favorite plugins. It allows us to translate hard-coded PHP text from the theme to be translated. Strings in PHP must be in the standard <?php _e( $text, $domain ) ?> syntax to be translatable. This is a wordpress standard way of printing text from code and all good themes would be using this syntax. Perfect for large websites, this plugin adds a “Translator” user role in the wordpress users tab. Translator users can be assigned translation jobs by site admins. A compact language switcher can be placed at any widget area. There are several other plugins and value-added services (like professional translation) that come with WPML that we do not cover. Translating a complex plugin or theme however, might need some technical knowledge and patience. You can search for a compatible theme or plugin or at look through the documentation section of WPML. WPML product pricing comes in 3 tiers. This is essentially a basic translation control of posts, pages, custom post types and menus. Quite enough for the basic blog but does not support custom fields, widgets, plugins and ecommerce. The full package of plugins and support for a year. Choose this option if you want the full suite of plugins with no restriction. Perpetual license? Yes Please! Perfect for developers and multiple website owners. We personally have the Multilingual CMS Lifetime license and used on some projects. All options does not restrict you on the number of sites you can install comes with a 30-day money back guarantee. 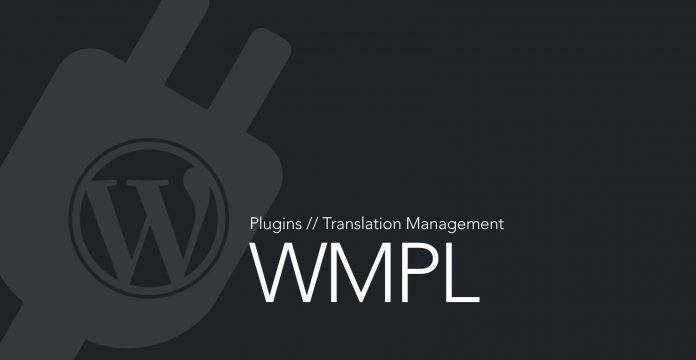 Visit WPML - The WordPress Multilingual Plugin for more information.